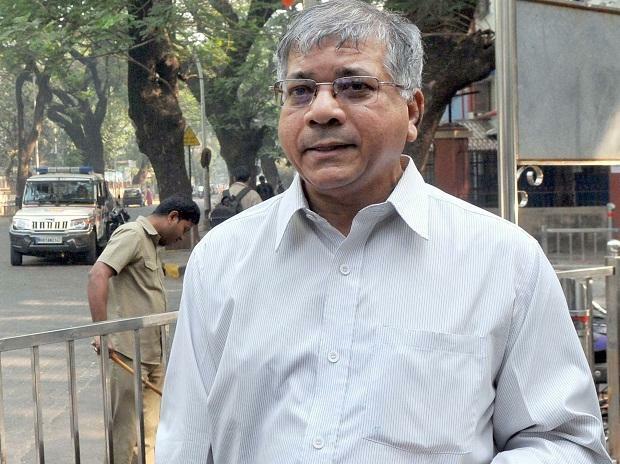 A case was registered Thursday against Bharip Bahujan Mahasangh president Prakash Ambedkar for allegedly making objectionable remarks against the Election Commission of India (ECI), police said. Ambedkar said at an election rally at Digras in Maharashtra's Yavatmal district earlier Thursday that he will jail the EC for two days if voted to power. Yavatmal district collector lodged the complaint at Digras Police Station, and a case under IPC sections 503 (criminal intimidation), 505 (statements conducing to public mischief), 189 (threat of injury to public servant) was registered. Ambedkar has formed Vanchit Bahujan Aghadi, an alliance, with Asaduddin Owaisi-led AIMIM for the Lok Sabha elections. The state election commission had sought a report from local poll officials on Ambedkar's speech, Additional chief electoral officer Dilip Shinde had told PTI. Ambedkar, grandson of Dr B R Ambedkar, is himself contesting the Lok Sabha election from Solapur and Akola constituencies. "We have lost 40 soldiers (in Pulwama), but still sitting quiet. We have been asked not to speak on the Pulwama attack. How can the EC gag us? Our Constitution has given us the right to speak. I am not the BJP. If voted to power, we will jail the Election Commission for two days," Ambedkar said during the rally. When asked about his remarks, Ambedkar said he had made a "general" statement. "I said it in a general sense, but only my comment on the EC was singled out," Ambedkar told PTI.